For a more finished, sophisticated look, and heavier coverage. 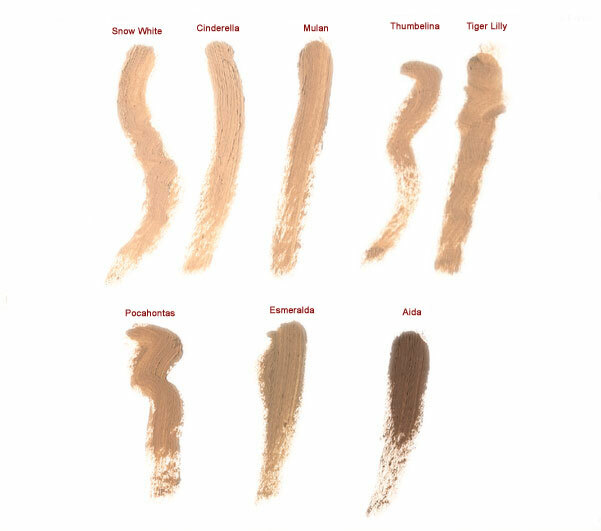 Usage Tips: Use as a concealer together with the liquid base. Blend base from the center of your face outwards with a damp sponge. Aida A neutral shade for very dark skins.